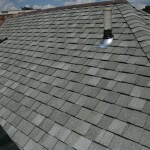 Asphalt Shingle Roofing Fairfax, Northern VA.
Shingle roofing is one of the most commonly used roofing materials for residential roofing and commercial roofing, because asphalt shingle roofing accomplishes the job well. There are many kinds of roofing shingles and asphalt roof shingles and are relatively inexpensive and come in many different colors and styles to match any home or business. Virginia Siding and Roofing are an experienced roofing company with roofing contractors and roofer’s who are experts when it comes to roofing as well as roof repair. There are many kinds of roofing materials and roofing shingles that can be used. Asphalt roof shingles are the most common for roofs. There are two types of asphalt roofs that are used the most, organic and fiberglass, also known as glass fiber. A lot of work is put into these asphalt shingles to protect your home from all the elements. Organic asphalt shingle roofing is recycled paper saturated with asphalt to create a waterproof seal, then they are coated with an adhesive asphalt, then finally coated with ceramic granules. 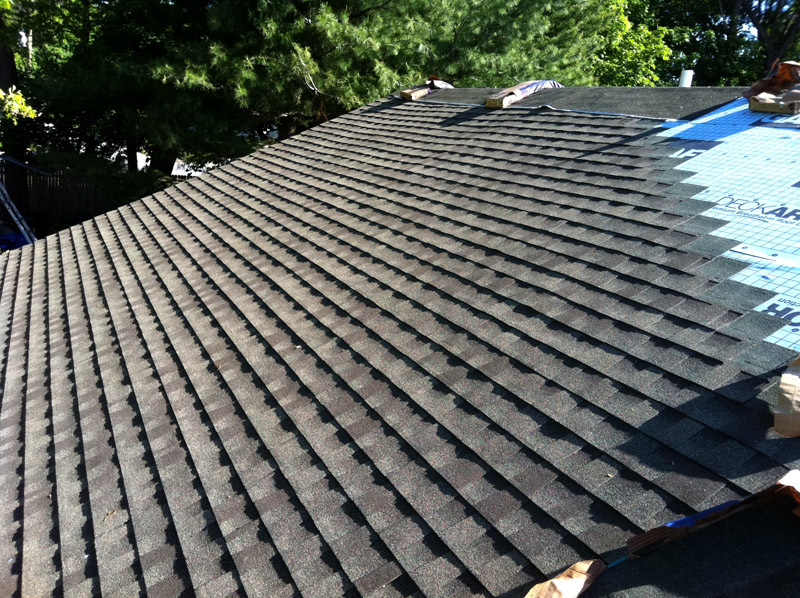 Roofing asphalt’s key purpose in roofing shingles is to provide waterproofing. Asphalt also holds the ceramic granules in place, but more importantly adds to the overall strength of the roofing shingle. The best asphalt will stay durable, flexible, will not become hard, brittle or dry out for the expected life of the roofing shingle. Our asphalt shingles are made with Thermal shock in mind, thermal shock can cause damage to the shingles, when the temperature changes dramatically within a very short period of time. Our team at Virginia Roofing and siding know all the ins and outs of roofing and all the tricks of the trade to make sure your roof is properly protected. Virginia Roofing and Siding Company features asphalt shingles that are more resistant to thermal cracking, as well as more resistant to damage from hail impacts. These shingles have an additive known as SBS (styrene-butadiene-styrene), which can be added to the asphalt mixture to provide even more protection of your home or business. Save a little on your homeowners insurance! Some insurance companies offer discounts to homeowners for using impact-4-rated shingles. Asphalt roofing shingles are the most commonly used covering on residential properties in the market and there are several good reasons as to why. When it comes to roof cost asphalt shingles are the way to go. asphalt shingles are perfect for roof repair. You can even replace or repair metal roofing with asphalt roofing. 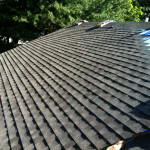 Strip Asphalt Roofing Shingles An economic choice! Strip asphalt roofing shingles are single-layered asphalt roofing shingles usually manufactured and designed to capture the look of slate. 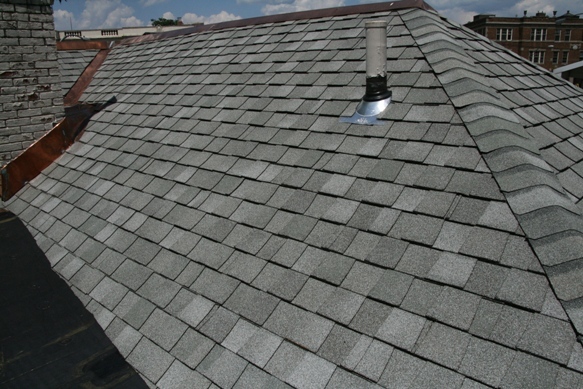 Strip roofing shingles provide the lightest weight asphalt roofing shingles available. Loved by home owners and professionals in the industry alike. Strip asphalt roofing shingles are built on a tough fiber glass base, each shingle provides resistance tearing and cracking. Virginia Roofing and Siding Company carries strip asphalt roofing shingles by the widely known brand: CertainTeed, under the product names CT™ 20, XT™ 25, and XT™ 30. Dimensional Asphalt Roofing Shingles Dimensional asphalt roofing shingles are designed as multi-layered products. They provide a richer and more stacked appearance on the roof delivering a multi-dimensional look. Dimensional roofing shingles are heavier weight than strip roofing shingles and usually have improved warranty protections. 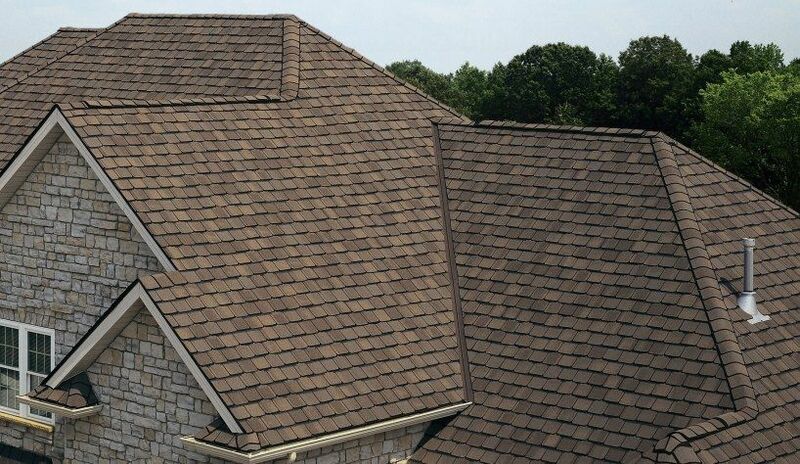 Virginia Roofing and Siding Company carries CertainTeed’s dimensional asphalt roofing shingles like: Landmark™ Series roofing shingles are a prototypical design for a Dimensional roofing shingle. Premium Asphalt Roofing Shingles Premium asphalt roofing shingles are as laminated roof shingles; they are roof shingles designed to match your unique style. They feature an appearance different from the rest of the roofing shingles and often serve a different function from traditional dimensional asphalt roofing shingles. Premium asphalt roofing shingles feature designs that mimic different time eras, different architectural designs, roofing shingles that look like natural slate or natural shake roofing shingles. We carry CertainTeed’s premium asphalt shingles that are a perfect example, such as: Grand Manor™, Presidential Shake™ and Centennial Slate™. These premium roofing shingles provide a superior aesthetic appeal. 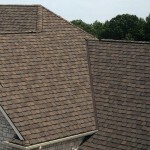 We also carry premium asphalt roofing shingles that are designed for important functionality. We feature CertainTeed’s Impact Resistance and Solar Reflectivity that can extend the life of the roofing system and help you save money on energy. We have the solution for any application! You can count on Virginia Roofing and Siding Company!